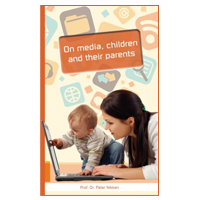 Children nowadays live in a media-rich environment, which can make parenting a daunting task. 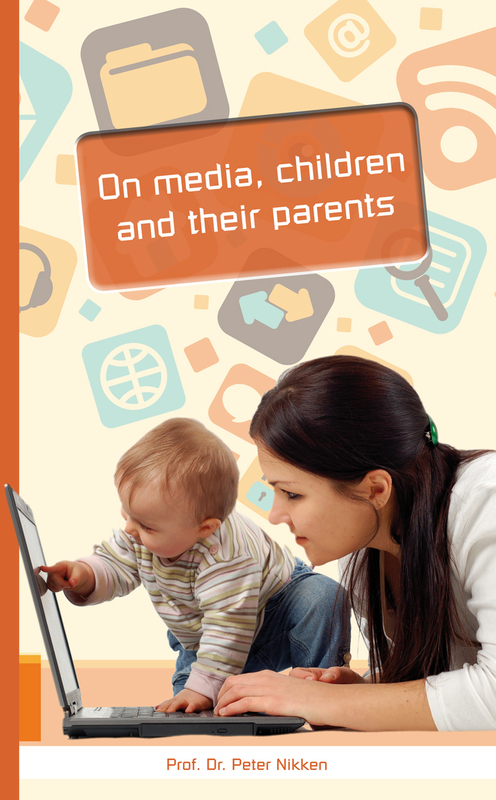 This inaugural lecture discusses three aspects of parental mediation of children’s media use. First, a sketch of the media saturated world of children is presented, because that is the media situation parents have to act on. It is concluded that, although several surveys on children’s media use in Europe exist, none of them gives a complete overview of the media ownership and use by children from early infancy until early adolescence. Therefore, a new media monitor is proposed. Next, the research on parental mediation is reviewed. It is argued that despite the many studies done so far, we still have little knowledge on how and when parents guide their children when using the media. Especially studies on the effectiveness of parental mediation, and on the mediation of children that are more at risk and that are very young are lacking. Finally, it is argued that parents are in need of formal and informal forms of parenting support, which they can get from various sources. The information given by institutional sources with regard to parental mediation, however, in the Netherlands often is not validated or evidence-based, because the professionals are not yet well informed about children, media, and parental mediation.